Jay-Z's 40/40 Club in New York's Flatiron district finally reopened after months of renovation and Jay celebrated with a celebrity-filled party. The only problem was a NYC health inspector joined in on the fun, only to find one of the refrigerators broken and a number of food items stored at incorrect temperatures. The club was closed for a day. And that's not the only trouble the 40/40 Club has had. Last September, Jay's spot got the Union Rat treatment for contractors not paying employees Area Standard Wages. Club management claims it's in a non-union building and is not required to use union workers. 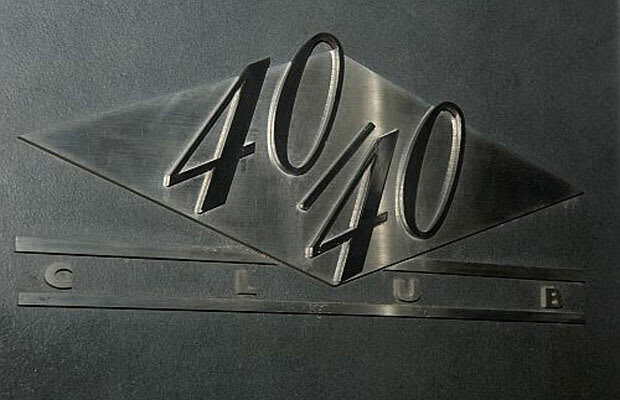 Either way, for a place that's so full of celebrities and that's owned by one of the most successful men in the world, the 40/40 has had a few too many problems.